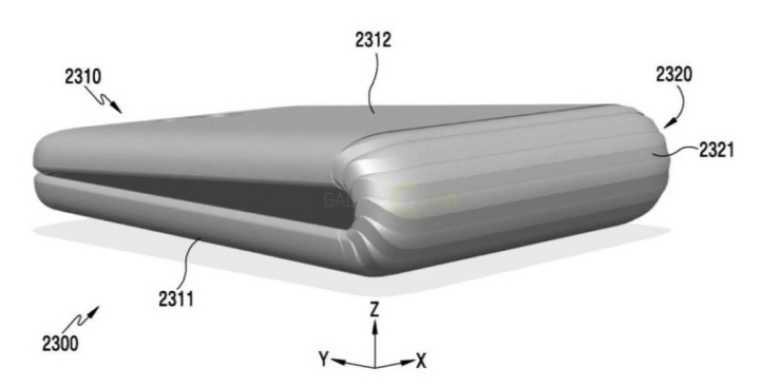 Samsung is working on foldable screens smartphones, under the codename “Project Valley.” Samsung is planning to unveil devices by early 2017 at the Mobile World Congress event in Barcelona, Spain. Today, new patent images of the device leaked. According to the leaks, Samsung smartphones could be called Galaxy X. 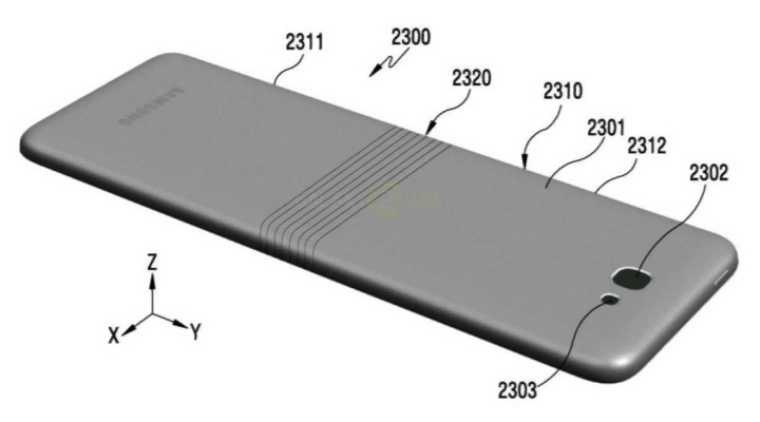 Patent shows a hinge in the middle of the device, which is very similar to one found in the Microsoft Surface Book. Moreover, it features a gap when folded. If Samsung unveiled this smartphone in early 2017, it could be the first foldable display phone.